Our Club Nursery, in association with Sherry Fitzgerald continues as normal this Saturday (March 30th) for 4-7 year old boys and girls from 9.30am - 11.00am on our All-Weather pitch in Russell Park! New families always welcome! Just arrive down and speak to any of our friendly coaches! 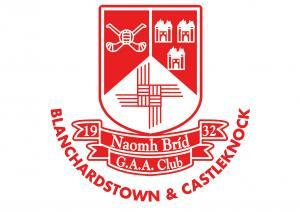 Well done to our AHL1 Hurlers, Minor A Footballers and Inter Camogie teams on fine wins over the weekend. 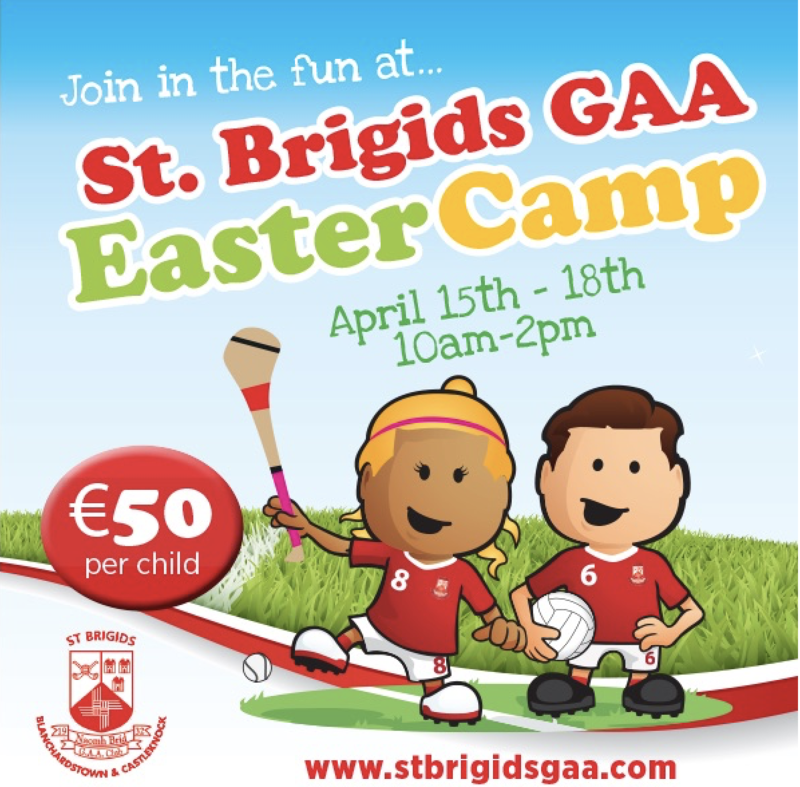 2019 Memberships are due before the end of March (this coming Sunday) and can be paid online via www.stbrigidsgaa.com. There was no winner of our Club Lotto Jackpot last week. This weeks Jackpot rises to €1,600 and will take place in The Roselawn Inn on Thursday evening, March 28th. Online Booking for our Kelloggs GAA Cúl Camp in August is also now open! Places are limited so please book early to avoid disappointment! Each child receives FREE Kellogg's GAA gear and a backpack! We have another brilliant upcoming workshop for all St Brigid’s Coaches and Mentors this Friday (March 29th) 'Hurling Games Workshop for Coaches' (Under 9 - Under 16) with our GPO Barry Mullane @ 7pm in Russell Park.